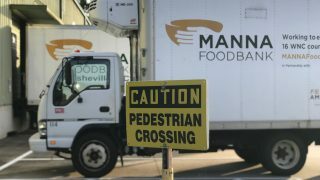 MANNA FoodBank The 26th Annual Ingles Giving Tree: A Treasured Tradition of the Giving Season! The 26th Annual Ingles Giving Tree: A Treasured Tradition of the Giving Season! It’s more than just a Christmas tree; and, while it is constructed completely from food, it is also more than just food. For thousands of families living with the daily reality of hunger in Western North Carolina, the Ingles Giving Tree is a symbol of hope and compassion. 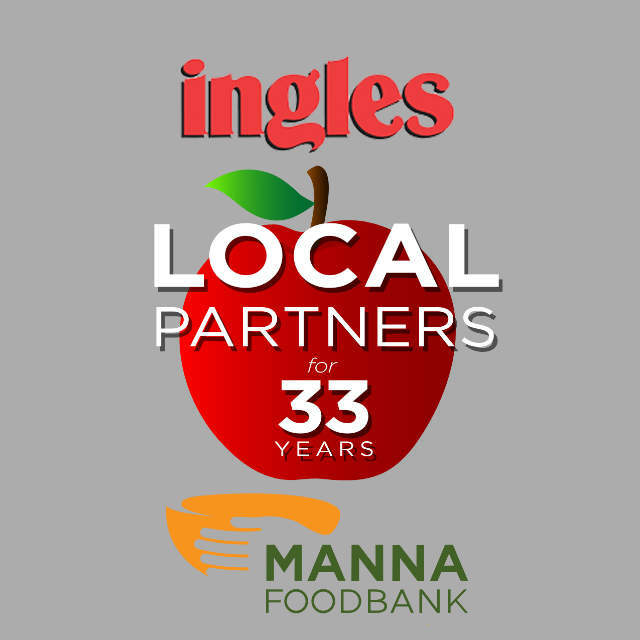 MANNA FoodBank is thrilled to be celebrating the 26th anniversary of the Ingles Giving Tree this year. In the past 26 years, the Ingles Giving Tree has made a huge impact in the lives of people facing empty plates during the holidays. The Ingles Giving Tree is an annual holiday fixture, and has supported MANNA’s work to end hunger in WNC by encouraging the local community to donate food and funds. 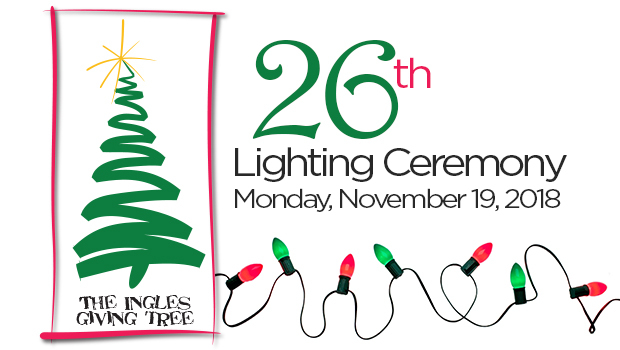 Join us Monday, November 19 at The Asheville Mall atrium (next to Barnes & Noble) for the 26th lighting celebration. Bring a bag of food donations, and you can enter to win a $500 Ingles Gift Card! 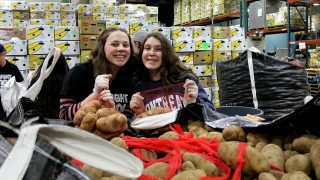 Since 1993—the first year of what has grown to be a favorite family holiday tradition—the Ingles Giving Tree alone has provided 1.7 million pounds of food—contributed by Ingles Markets and community food drive donations—and has raised over $1.4 million dollars, both from Ingles’ matching donations and community contributions. 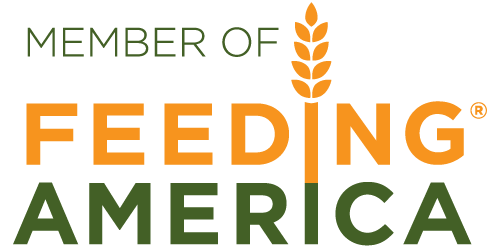 This combined giving history has had a major impact, providing the food for over 5.5 million meals to WNC families experiencing hunger. 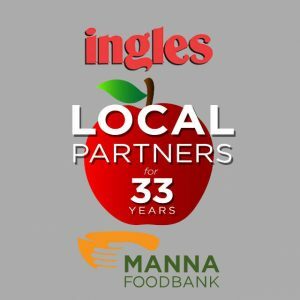 Ingles Markets is MANNA FoodBank’s most long-standing grocery partner and hometown grocer, donating food and funds to MANNA since 1985.